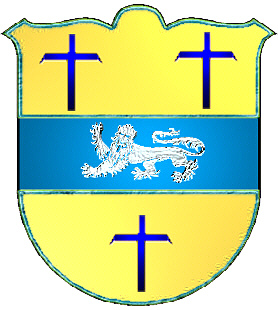 Coat of Arms: Gold on a fess between three blue crosses, a silver lion. Crest: A black greyhound lying down, with a gold collar and leash. Motto: Be just and fear not. TAPP. 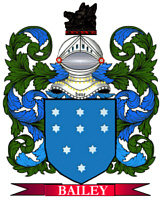 A mailing list for the discussion and sharing of information regarding the Tapp surname and variations in any place and at any time. To subscribe send "subscribe" to tapp-l-request@rootsweb.com (mail mode) or tapp-d-request@rootsweb.com (digest mode). Spelling variations include: Tapp, Tapps, Tabb, Tabbs and others. First found in Dorset where they held a family seat from very ancient times. Some of the first settlers of this name or some of its variants were: Thomas Tapp settled in Virginia in 1643; Benjamin Tapp of Portugal Cove, married at St. John's Newfoundland in 1781; Anthony and Ann Tapp settled in Maryland in 1774.